NOH(Non-Obstructing Heater) - Hydro-Thermal Corp.
Hydro-Thermal’s newest innovation is called the NOH or the Non-Obstructing Heater. The NOH’s straight tube design allows unrestricted flow, prevents pressure drop and heats slurries without plugging or fouling. The NOH’s rugged design and materials of construction allow it to handle abrasive materials minimizing wear on internal parts. The NOH is made for your specific operating conditions. We need to know a little bit about your process and plant set-up in order to design the heater or skid that will work best for your conditions. Please fill out this form or contact us here. 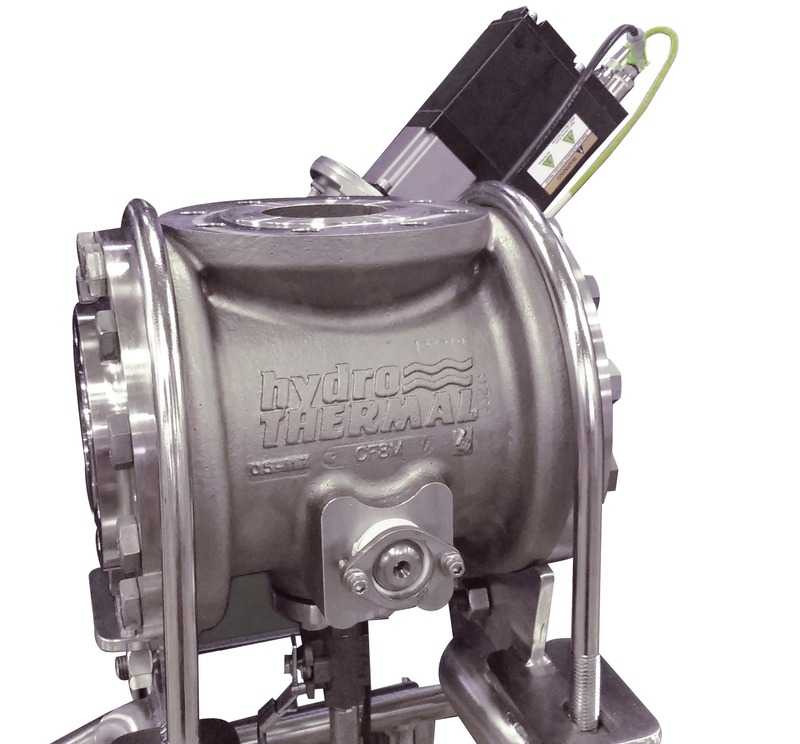 For an overview of all of Hydro-Thermal’s products click here.